Students were asked to produce a story which revealed a connection between Australia and the Arab world. Students met with journalists and professionals who were involved in the media and had the opportunity to discuss life and their careers in further detail. 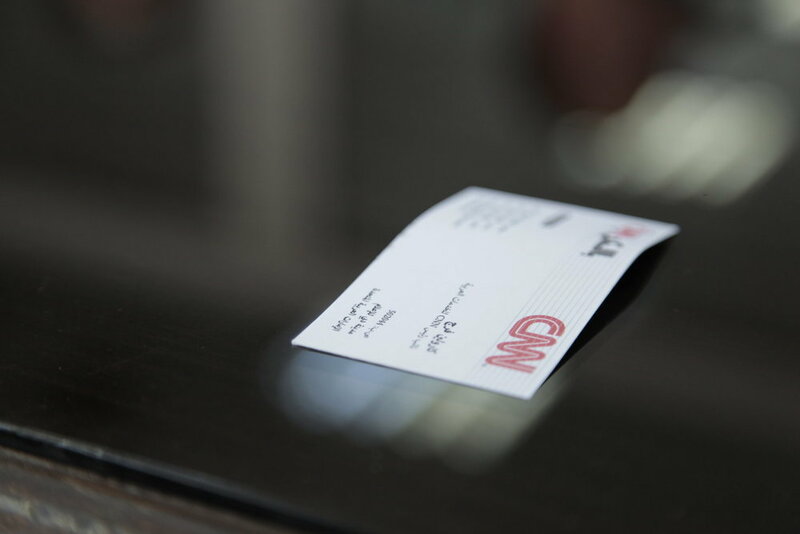 To get a closer glimpse into their views of reporting in The Middle East. Students visited different refugee camps around the country. 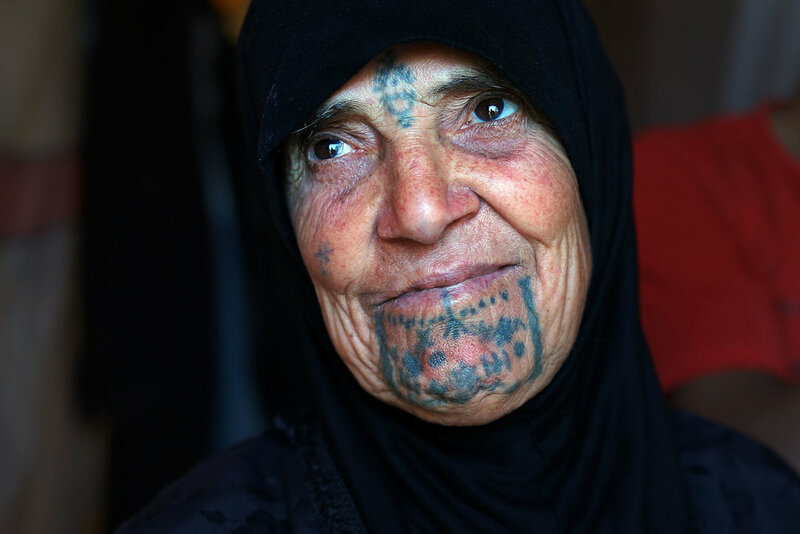 They met with refugees who had been living in the sites for decades and then others who had only just found a new life in Jordan. 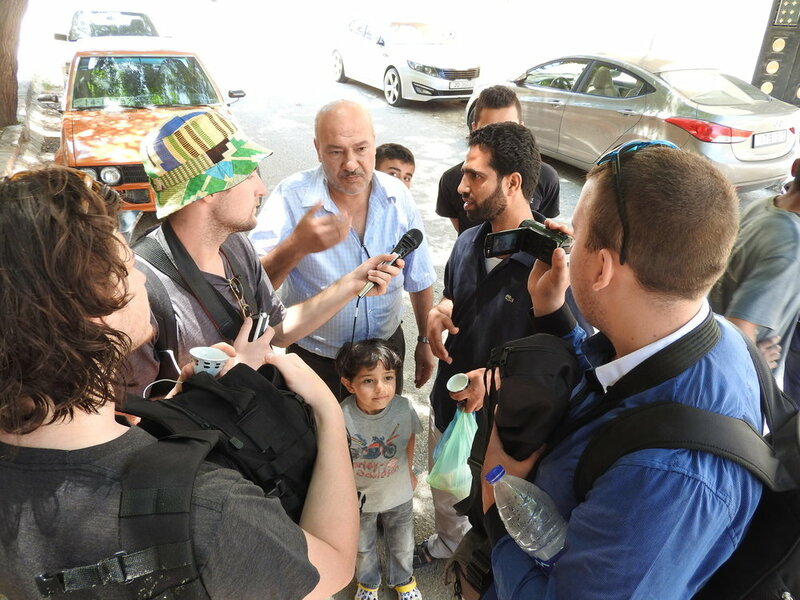 Students had the flexibility of producing any story they came across over their stay in Jordan - in multimedia.